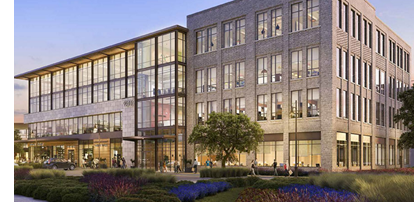 ​​ FORT WORTH – Coworking office company, WeWork, has leased 44,000 sf in the Offices at Clearfork. The space leased, located at 5049 Edwards Ranch, will be the company’s first Fort Worth location, and will have enough room to accommodate 850 workers. In addition to the Fort Worth acquisition, the company just expanded its Legacy West location to accommodate more than 1,000 workers.